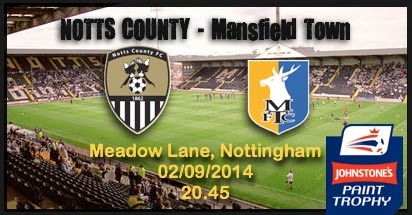 Notts County: Carroll, Dumbuya, Hollis (c), Laing, Cranston, Ismail, Jones, Noble, Haynes, Murray, Cassidy. 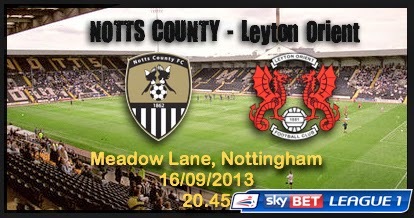 Sostituzioni: Spiess, Wroe, G Thompson, McKenzie, C Thompson, Traore, Harrad. 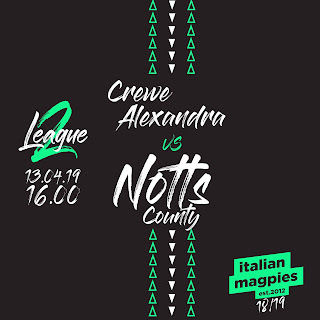 Oldham Athletic: Rachubka, Mills, Elokobi, Kelly (c), Jones, Poleon, Wilkinson, Winchester, Forte, J Wilson, B Wilson..
Sostituzioni: Coleman, Brown, Dieng, Dayton, Philliskirk, Kusunga, Morgan-Smith. 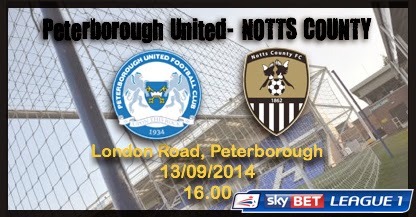 Peterborough: Alnwick, Smith, Baldwin, Taylor, Payne (c), Vassell, Washington, Anderson, Burgess, Santos, Maddison. 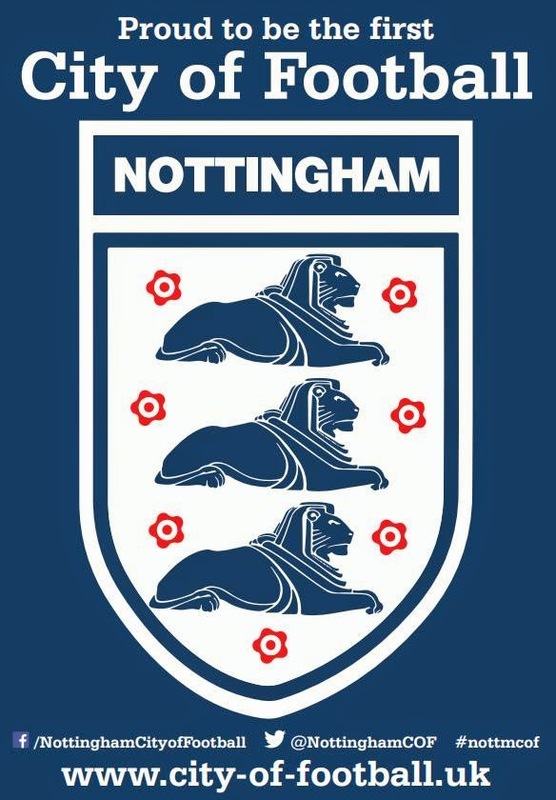 Sostituzioni: Grant, Brisley, James, McCann, Newell, Ferdinand, McEvoy. 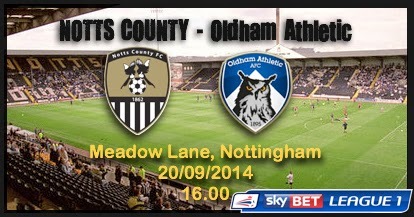 Notts County: Carroll, C Thompson, Cranston, Hollis, Laing, Smith (c), Jones, Noble, Ismail, Brown, Cassidy. Sostituzioni: Spiess, Keane, Wroe, Murray, McKenzie, Traore, Harrad.